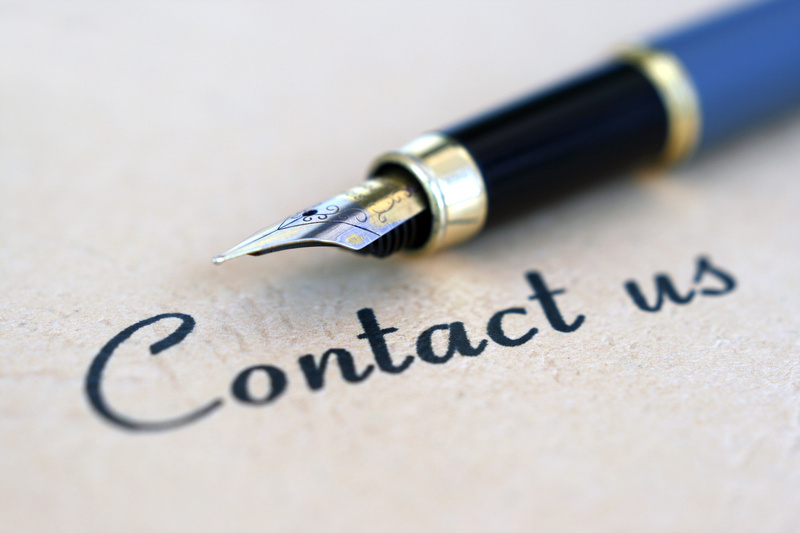 If you are not sure who you should contact for help, please contact us. UKnowledge captures, stores, organizes, and provides open and stable worldwide access to UK's intellectual capital. It facilitates reuse or deposited materials to the extent warranted by copyright law or by the licensing terms of the concerned material. Members of UK's academic community are encouraged to contribute their scholarship to UKnowledge. The Office for the Vice President for Research provides programs and services to support UK faculty, staff, and students in grant development & submission, compliance and regulatory affaires, development of intellectual property, and to highlight their research achievements. The UK ORI provides support for various Institutional Review Boards (IRB), the Institutional Animal Care and Use Committee (IACUC), and the Radioactive Drug Research Committee (RDRC). The UK PDO provide wide-ranging support to faculty, staff, and students across all stages of their grant and fellowship applications. IRB Training Information - The University of Kentucky's Human Subject Protection (HSP) training requirement, initially implemented in 2000, requires all study personnel conducting research involving living human subjects, or data or biological specimens derived there from, to be trained in the protection of human subjects initially and complete refresher training every three years. IRB Review Types - A list of the various IRB review types, e.g. full, expedited, exempt, is provided here along with links to required forms. The Good Research Practice (GRP) Resource Center provides tools and leads conversations to develop and support research processes that enhance data quality, integrity, and reproducibility. UK Analytics and Technologies (UKAT) provides enterprise level services and support including student computing services, SAP support, data center operations, learning systems support, and high performance computing operations.